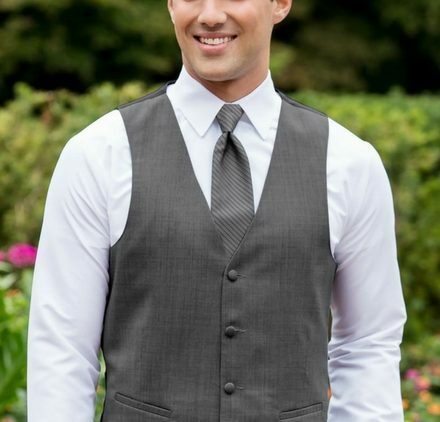 Mia’s Bridal offers tuxedo rentals for your perfect day! 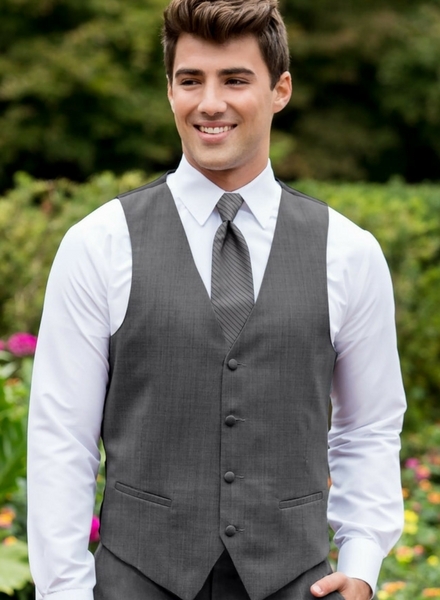 We have tuxedos from Michael Kors, Ike Behar, Tony Bowls, Allure and many more! We also offer great promotions for your entire bridal party! 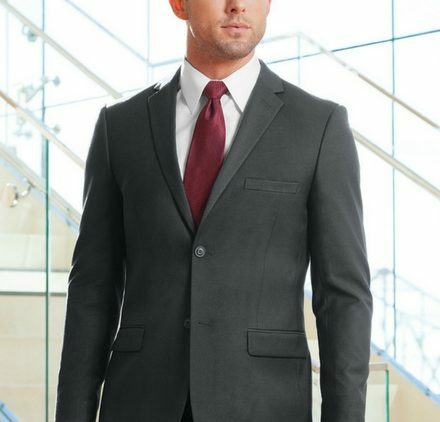 We take the time to listen to your thoughts on style and budget and provide you with many possibilities for styles for each party member. 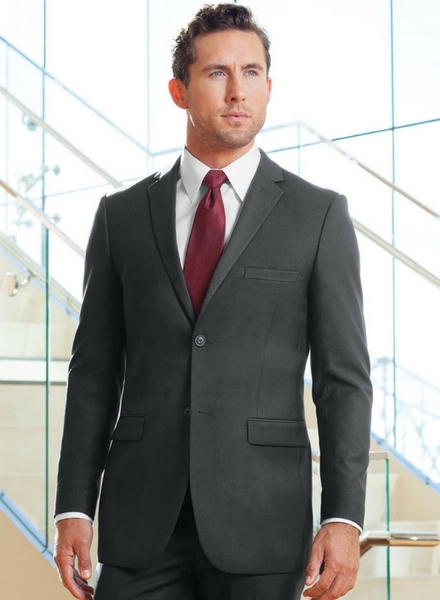 Make your appointment today to meet with our formal wear specialist!